Normally, when studying the success or failure of any product, the usual is to look at the numbers, which are beyond any subjectivity. However, this doesn´t take into account that most of the decisions we make in our lives are dictated by our emotions. We like to think that we are rational animals, but in reality, most of our decisions are dictated by our viscera. And of course, Internet is not the exception. When we want to design a website that attracts the public, we must take into account the emotions of our potential followers and how we can attract them to our page. If an image of sick people can inspire you to donate money, why would the Internet be the exception? Emotional web design deliberately affects the feelings of visitors to the site through colors, fonts, buttons, images and even the words used there. It shows that there is a human being behind the website, not a machine. It is more focused on human beings, it is not a website created for Google algorithms and metrics. Help customers remember the site. Establish emotional relationships with customers. 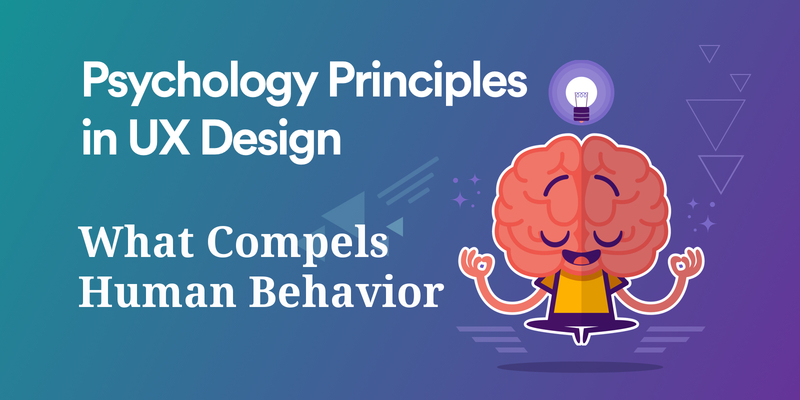 It´s important to understand what it is that moves human behavior and translate that abstract idea into specific elements of your website. 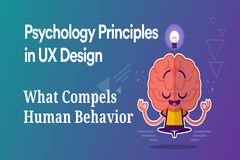 As UX designers, emotional websites will have a greater influence on your customers and make them more likely to do what you want. Although the design taking into account the metrics and algorithms is important, the numbers aren´t the quid of the emotional websites. Remember, the user experience must be special, personal. They are people, not just another number. Investigate what kind of people you want to see your page. They are young? Are they old people? What do they work? What do you like? Find out what the problems of your potential visitors are, what they are looking for in life. Show them how you are going to give them a positive experience. Almost all the series and successful films of the history were it because they knew well to what public they wanted to sell their history. Set your goals from the first minute. What do you want your users to feel when they visit your website? Many web designers point to multiple emotions within the website. That is an error. Whoever takes a lot of space, the less he tightens up. Focus on a single emotion, whatever it may be. Choose one and work to achieve it. Visual content is perhaps the most powerful tool of online marketing. Many times an attractive image makes a difference and manages to hook the reader. It is not a good idea to use photos or random Google images. It´s key to provide relevant and relatable photos with the content. Websites with relevant images combined with the content get 94% more visits than content without images. It´s proven that colors influence human behavior at the subconscious level. You must choose a color related to the emotion you wish to awaken. For example, blue and green are safe bets for a website. However, different nuances provoke different emotions. Light blue and dark blue are relaxing colors. Red is passion, green is wealth, black is solemnity or mourning, purple is elegance, royalty or femininity. Again, keep in mind your target audience: what color would you like? What color would best combine with them? Writing is more than joining words and phrases. Writing is not like masonry, it's more of an art. It's even more artistic when you're looking to evoke emotions with your writing. The content title, for example, can immediately mark the full personality of the website. You have many writing options to choose from, depending on your public potential. You can be professional. You can be empathic. You can be funny. You can be sad. And even more. When you are creating a website that appeals to emotions, you must carefully care for each element and ensure that even the smallest button has an influence on the emotions of your target audience. Make sure it is consistent, because no one likes meaningless mixtures. A good emotional website always captures the reader's interest, gives you a good experience and leaves a mark on your memories.